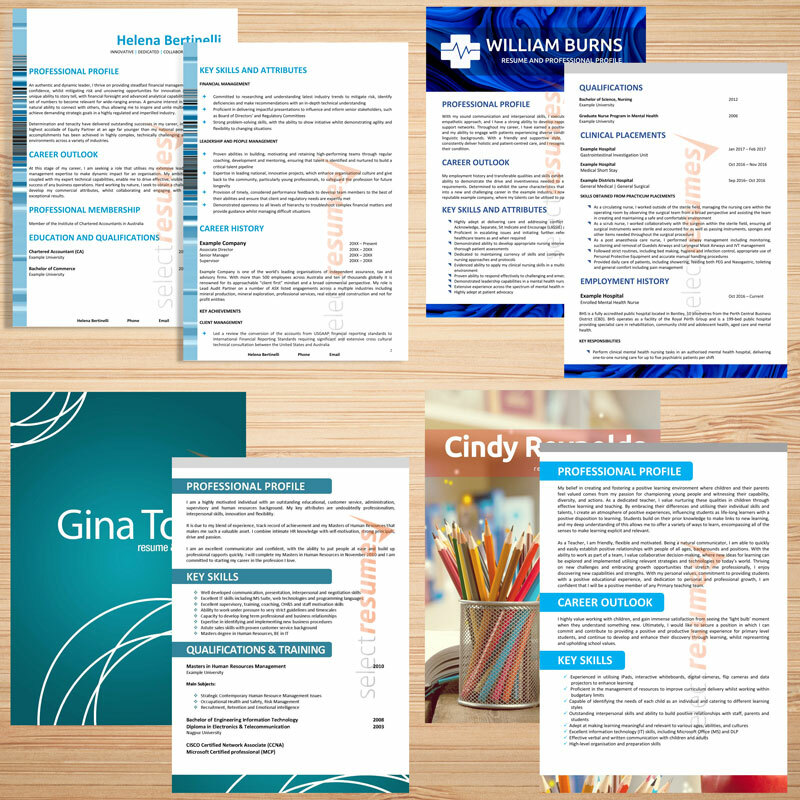 As part of our design services, we have over 100 resume design templates to choose from. If you are happy with the text of your current resume and don’t require our writing services, you can purchase one of our templates. We can then send you an editable Word document and customise the document to include your name and details. For an additional fee, we can also input all of your existing resume content into one of our design templates. With over 100 general and industry-specific design templates to choose from, you are guaranteed to find a design in line with your preferences.